Open Educational Resources are teaching, learning, and research resources released under an open license that permits their free use and repurposing by others. 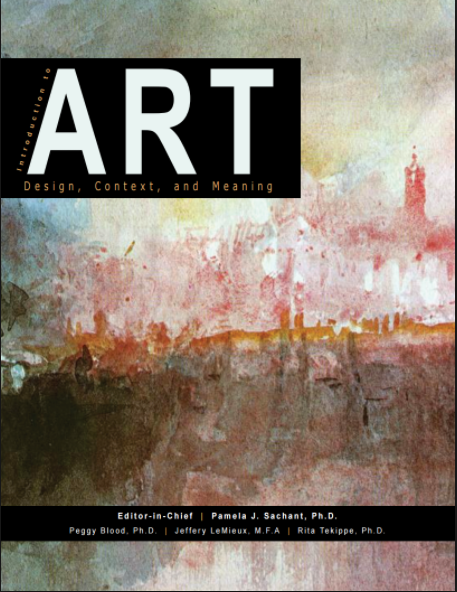 On this page you will find open access Art textbooks along with supplemental materials. The purpose of these subject specific pages is to highlight content for those who are interested in what open educational resources are available. This list of content is by no means exhaustive. The nature of open educational resources is very collaborative and we encourage comments about the content featured on this page, or recommendations of content that are not found here. OpenStax College offers free textbooks that meet scope and sequence requirements for most courses. These are peer-reviewed texts written by professional content developers. A catalog of open access textbooks to be reviewed by faculty members, made available by the University of Minnesota's College of Education and Human Development. All textbooks in this catalog are openly licenses, complete, and available in print at very little cost. Peer-reviewed open textbooks collected by both non-profit and for-profit corporations. Includes a range of formats and copyright licenses, although all are free for use. This catalog contains hundreds of college-level open textbooks from higher education institutions around the world. Funded by British Columbia’s Ministry of Advanced Education, BCCampus OpenEd has published over 40 open textbooks designed for use in first and second year undergraduate courses. "Mix and match text, images and rich media content from 240+ publishers in over 90 disciplines, upload your own materials and add any third party content with 100% copyright compliance." "The open-content textbooks collection that anyone can edit." "Since 2004, we've offered college students either inexpensive or premium options for their assigned textbook. Our publications are select, quality textbooks developed by professionals, and assigned by instructors." "Textbook Revolution is a student-run site dedicated to increasing the use of free educational materials by teachers and professors. On this site you'll find links and reviews of textbooks and select educational resources." A free library of thousands of texts for students in a range of topics covered in a university undergraduate program. This project is a joint venture between the Terry College of Business of the University of Georgia and the Daniels College of Business of the University of Denver. "Open SUNY Textbooks is an open access textbook publishing initiative established by State University of New York libraries and supported by SUNY Innovative Instruction Technology Grants. This pilot initiative publishes high-quality, cost-effective course resources by engaging faculty as authors and peer-reviewers, and libraries as publishing service and infrastructure." 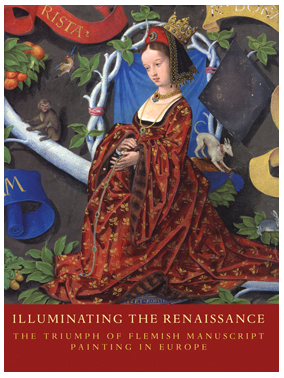 Illuminating the Renaissance: The Triumph of Flemish Manuscript Painting in Europe - A richly illustrated catalogue focuses on the finest illustrated manuscripts produced in Europe during the great epoch in Flemish illumination. 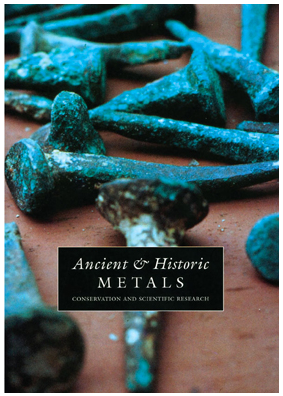 Ancient & Historic Metals: Conservation and Scientific Research - Essays reflecting a wide range of research concerning methods for metals conservation, particularly in respect to ancient and historic objects. 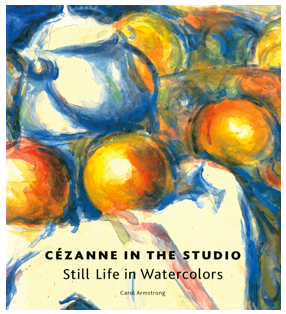 Cezanne in the Studio: Still Life in Watercolors - An exploration of the brilliant watercolor paintings that brought Cézanne’s career to a complex, and triumphant, conclusion. Information about Art made available in a variety of formats and material types, such as books, case studies, lectures, audio and video. Peer-reviewed open access art textbooks collected by both non-profit and for-profit corporations. Includes a range of formats and copyright licenses, although all are free for use. A wide variety of books which cover the fields of art, photography, archaeology, architecture, conservation, and the humanities resulting from or complement the work of the J. Paul Getty Museum, the Getty Conservation Institute, and the Getty Research Institute. 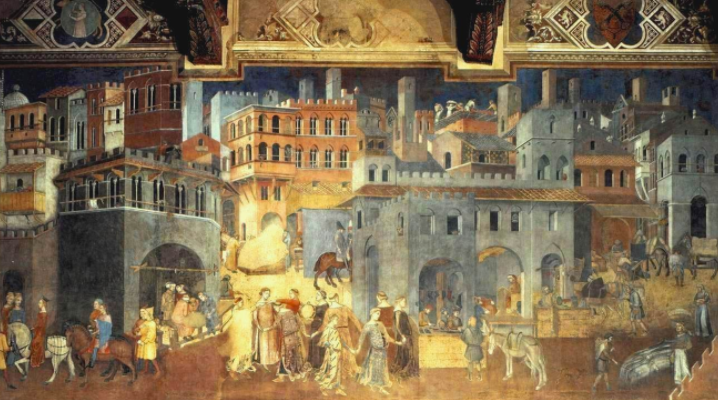 Multimedia resources on Art of the Western World; Art Through Time; and more, used to help teachers increase their expertise in their fields and assist them in improving their teaching methods. A collection of videos, articles, exercises and programs about art history. A peer-populated platform for art history teachers. A home to a constantly evolving and collectively authored online repository of art history teaching content including, but not limited to, lesson plans, video introductions to museums, book reviews, image clusters, and classroom and museum activities. A leading resource for the study of art and cultural heritage, with a growing collection of videos and essays designed to be engaging and conversational and cover art that ranges from the paleolithic to the present across Africa, the Americas, Asia, Europe, and Oceania. ArtBabble is a website that showcases high quality art-related video content from more than 50 cultural institutions from around the world. Created in 2009, the website was conceived, designed, programmed, and launched by a cross-departmental collection of individuals at the Indianapolis Museum of Art. A comprehensive discovery tool that includes an index of online museums and image archives which can be viewed online. A collection of educational videos posted on YouTube EDU. A database representing the Cooper Hewitt, Smithsonian Design Museum’s diverse collection spanning thirty centuries of historic and contemporary design. Dedicated thematic collections on art, fashion, music, photography and World War I feature galleries, blogs and exhibitions to inform and inspire. Images from the museum collection - available for free with creative commons or public domain licenses. A repository of digital images of the collections of the National Gallery of Art designed to facilitate learning, enrichment, enjoyment, and exploration. A portfolio of visual art collections comprising over 140,000 images that are freely available and copyright cleared for use in learning, teaching and research in the UK. The Web Gallery of Art is a virtual museum and searchable database of European fine arts from 11th to 19th centuries. The collection has some of the characteristics of a virtual museum. The experience of the visitors is enhanced by guided tours helping to understand the artistic and historical relationship between different works and artists, by period music of choice in the background. The largest and most comprehensive collection of British art outside the United Kingdom. Presented to the University by Paul Mellon (Yale College Class of 1929), the collection of paintings, sculpture, drawings, prints, rare books, and manuscripts reflects the development of British art and culture from the Elizabethan period to present day. Published monthly and covers all areas of the subject such as art appreciation and criticism, aspect ratio in pictures, art history etc. A scholarly, refereed e-journal devoted to the study of nineteenth-century painting, sculpture, graphic arts, photography, architecture, and decorative arts across the globe. This journal addresses the demand for a rigorously compiled, peer-reviewed platform for arts scholarship open to diverse participants. Their audience includes practitioners and historians of art, architecture and design, curators and arts policy-makers, and researchers in the arts and heritage sectors. Journal of the International Asso­ciation of Research Institutes in the History of Art is a peer-reviewed Open Access journal for the history of art and visual culture, featuring outstanding research articles that offer significant contributions to current scholarship.